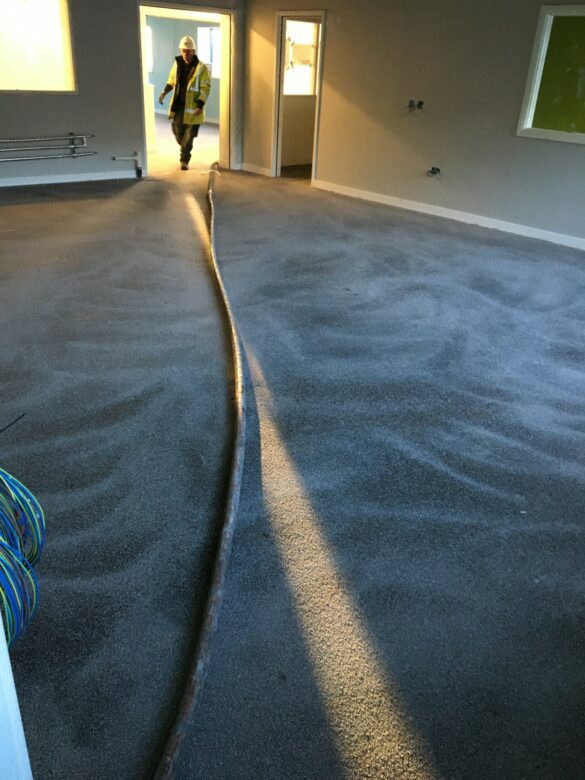 IFT were contracted by Robertson Construction to install self-level screed to AkzoNobel’s new £11m research and development facility in Gateshead. 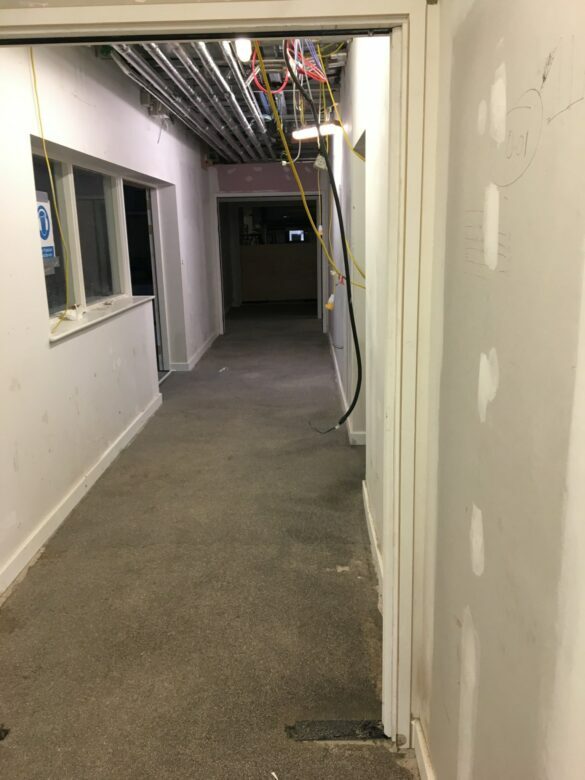 The works involved the installation of 367sqm of 7mm Industrial Top Self Level Screed. The floor was fully prepared on day one. The primer/scatter was applied on day two with the whole floor poured and finished on day three. 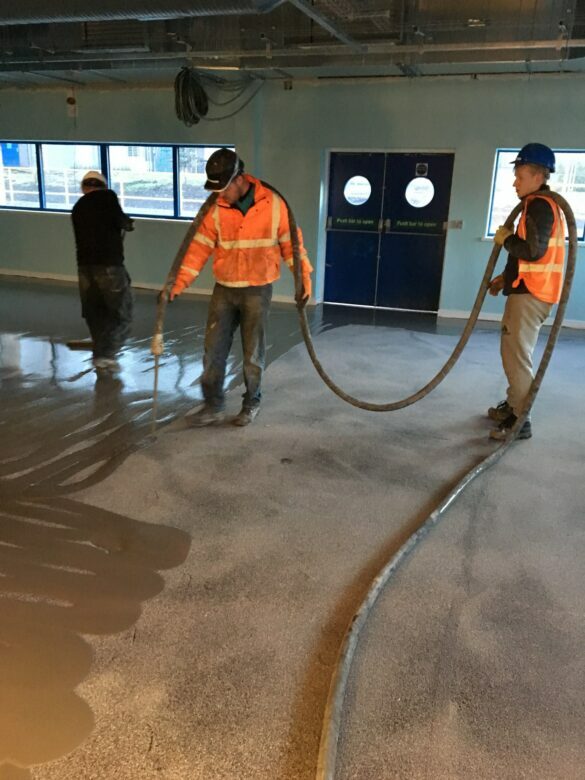 This is a fast drying, pump applied, floor topping for fast track renovation of concrete floors. 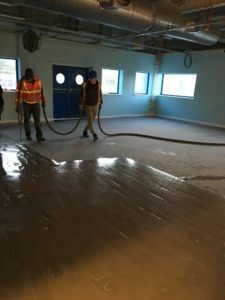 It is suitable for Fast track renovation of floors in warehouses, production zones, aircraft hangers, automotive process lines and other areas where a hardwearing level floor is needed. 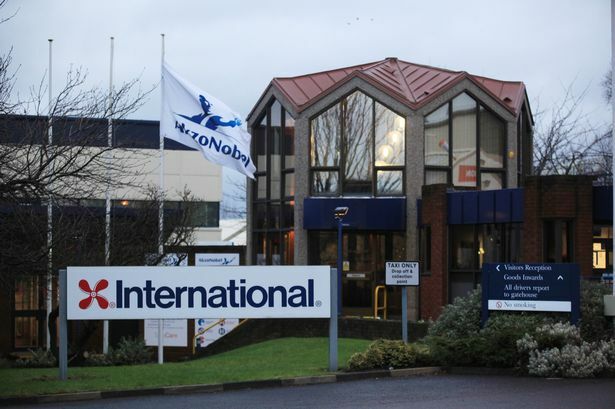 We are delighted to have been involved in this development which the global coatings firm believes will boost the region’s reputation as a leading player in the industry worldwide.